Web personalization is everywhere. You read about it in virtually every marketing study, and you know you should probably be doing it. But how do you get started? 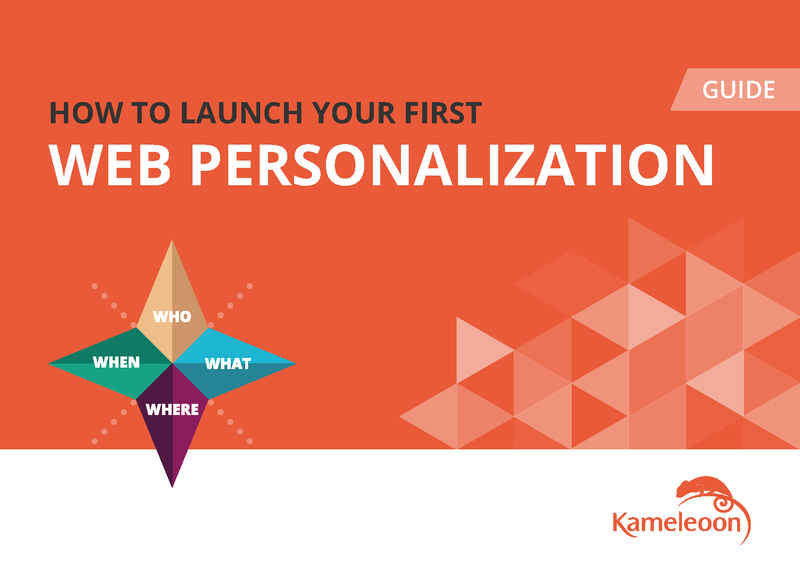 This ebook was written for all marketers wanting to start doing web personalization but in need of a blueprint. You'll have a complete overview: from the launch of your first personalization campaign to the implementation of your strategy.